A Coronal Mass Ejection (CME) is a massive burst of solar wind and magnetic fields rising above the solar corona or being released into space. Coronal mass ejections are often associated with other forms of solar activity, most notably solar flares, but a causal relationship has not been established. Most ejections originate from active regions on the Sun’s surface, such as groupings of sunspotsassociated with frequent flares. Near solar maxima, the Sun produces about three CMEs every day, whereas near solar minima, there is about one CME every five days. Coronal mass ejections release huge quantities of matter and electromagnetic radiation into space above the sun’s surface, either near the corona (sometimes called a solar prominence), or farther into the planet system, or beyond (interplanetary CME). The ejected material is a plasma consisting primarily of electrons andprotons, but may contain small quantities of heavier elements such as helium, oxygen, and even iron. The theory of heavier element emissions during a CME is speculative information and requires further verification. It is highly unlikely that a CME contains any substantial amount of heavier elements, especially considering that the sun has not yet arrived at the point of helium flash and thus cannot begin to fuse elements heavier than helium. 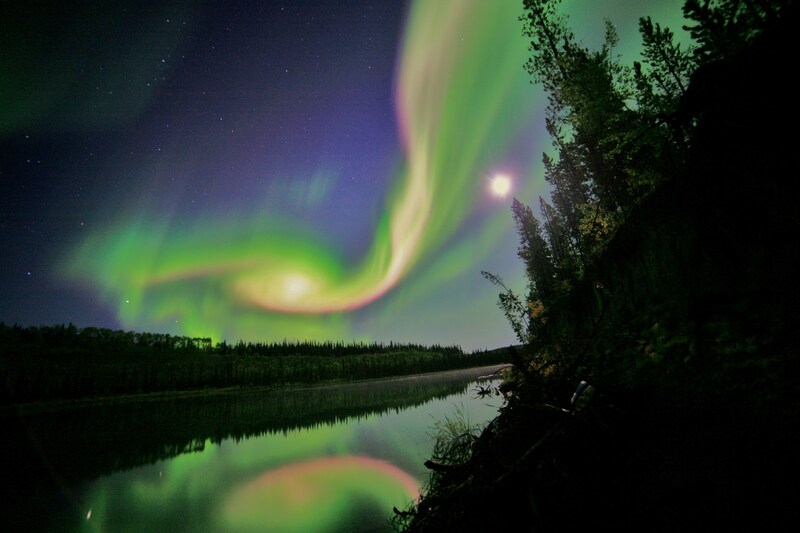 On September 4, 2012, NASA.gov posted an article titled, NASA’s SDO Sees Massive Filament Erupt on Sun, which shows the incredible aurora over Whitehorse, Yukon on the night of September 3, 2012, due to the interaction of a CME from the Sun with Earth’s Magnetosphere – enlarged image available. Suspicious0bservers research into Solar Flares and Coronal Mass Ejection is ongoing and he regularly posts videos on the Suspicious0bservers YouTube channel. Please support his extraordinary work. NASA’s SDO Sees Massive Filament Erupt on Sun”.